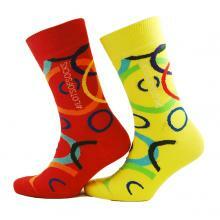 Today is World Down Syndrome Day and there is a call to show your support by wearing odd socks. Time then for a history lesson on the origins of socks. 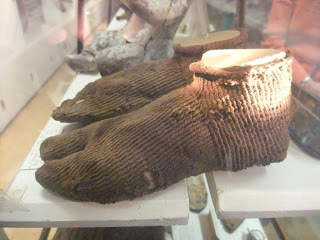 Ancient Egyptians wore socks made from wool. One of the earliest examples was discovered circa 1888 by Flinders Petrie and dates from 4th-5th Centuries CE. It was found in Hawara, Egypt which was a Greek occupied land under Roman rule. The population was a mixture of Greeks, Romans and Egyptians and therefore a reasonable assumption all three civilisations wore socks. 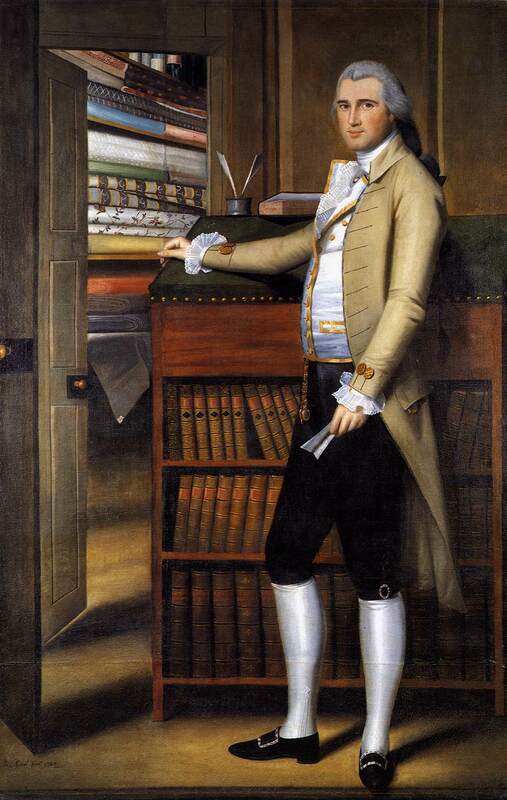 By about 1840 the word sock had become the accepted term describing hose for men and boys. It took until 1880 before it was accepted as clothing for young girls. Improved kitting techniques and the incorporation of elasticized fibres later in the twentieth century meant socks could stay up on their own with no need for suspender or garter. After World War II and clothing rationing, cotton and wool mixtures provided standard fare for most male fashions. By the end of the twentieth century, clever manipulation of polymer structures not only offered more robust coverings for the feet but also included anti-microbial action, which was used to combat unwanted smells and fungus. Some were manufactured in two layers, which were worn to reduce heat caused by dynamic friction and the cause of skin blistering. New biotechnology provides hydroscopic fibres, which according to manufacturers; help draw moisture away from the skin thereby preventing buildup of perspiration on the skin surface. Long been a secret known only to children and back packers is to hide your cash and valuables in your socks. Well again thanks to the clever sock technology some socks include a safety compartment for storing valuables, like credit cards. A popular range of socks today, is those which now incorporate your favorite cartoon character, your name, or some clever and witty slogan like "Got balls". This fashion dates back to earlier times when leggings were decorated with clock designs used to hide the seems at the ankle. 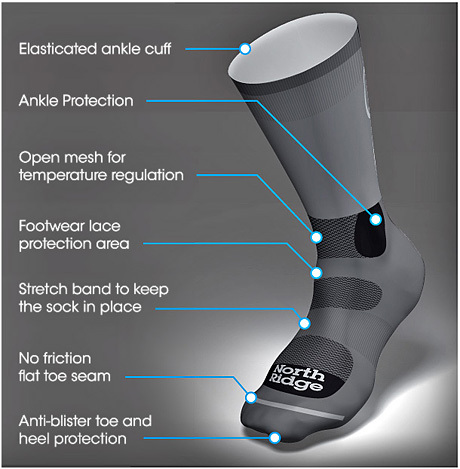 Podiatric researchers, from the University of Teeside, Department of Sport Science, have come up with the idea the humble sock can play an important role in preventing peak shock. Although the mechanical manufacture of socks has remained unchanged, the number of material combinations has increased with modern technology. 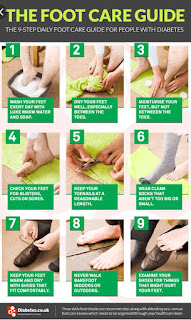 Scientific studies have already shown wearing padded socks can reduce peak pressures by as much as 30% in people suffering diabetes and relieve pain in people with arthritic feet. The English researchers have tried to classify socks into those, which give the most and least protection. They concluded padded socks incorporating either acrylic cushioning or wool cushioning on the sole of the foot were by far the most efficient shock absorbers. 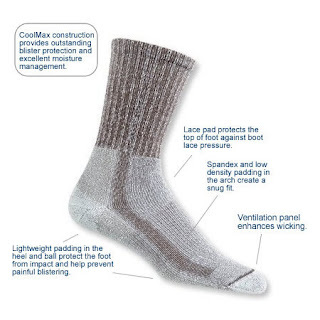 These types of socks are commonly used for hiking or climbing. Cotton and double layer cotton hosiery gave no protection against shock, and somewhat surprisingly neither did toweling sport socks. Thickness of the gauge of the sock was considered significant and I am sure many knitters, will know the gauge is defined by as the number of needles per inch in manufacture. It is well known especially for those suffering cold or sweaty feet wool and cotton mix is the most convenient combination. The fabrics wash well and are less likely to shrink. In the case of people suffering cold feet, wool provides beneficial insulation. However according to this recent research incorporated cushioning in the sole of the sock can, for the adult, be very beneficial. 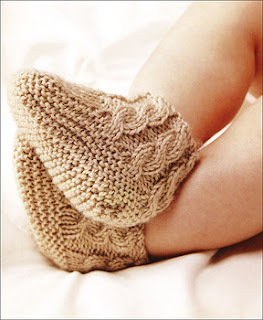 So for all you grandmothers out there, busily knitting socks for their baby grandchildren, stop what you are doing right now. Baby's doesn't need them, but you and grandfather do.